They consistently take steps to make their goals happen, no matter what others may think or say about it. Most importantly, they realize that the decisive moments of their lives aren’t just in the big, once-a-year big scary leaps of faith and goal-setting. 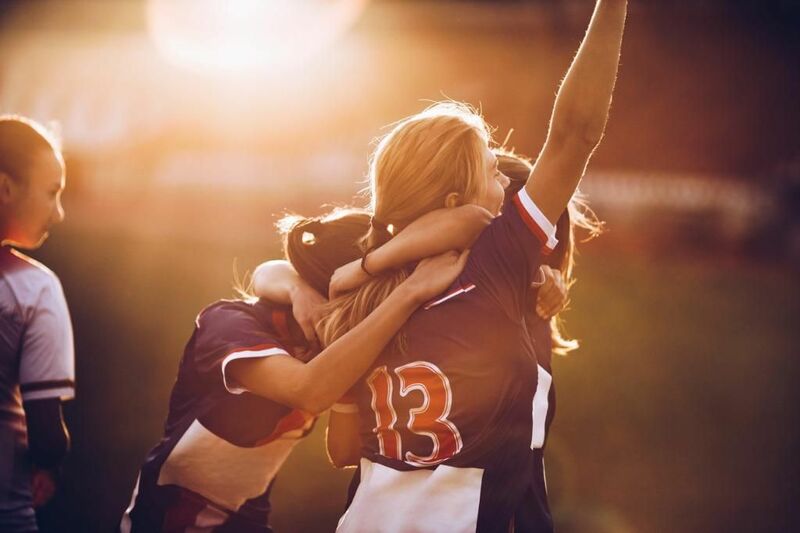 They’re in the countless small decisions they make and actions they take every single day that keep them on target toward achieving their dreams. Because without regular and decisive action, your goals simply are not going to be achieved. Period. No matter how ambitious your goals, or how brilliant your plans are for achieving them, if you’re not prepared to take regular consistent action to reach them, they’re not really goals at all—they’re just wishes, fantasies and daydreams. 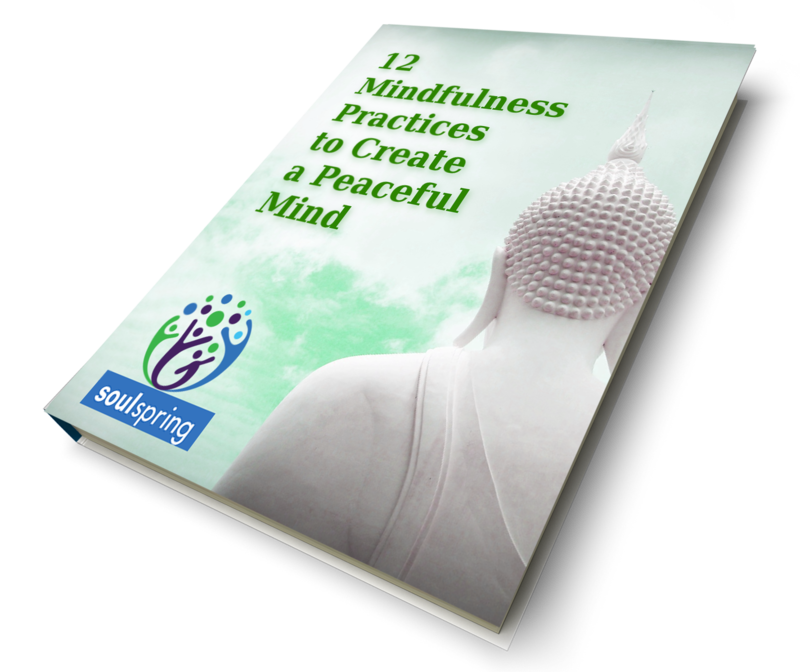 So today I’d like to share 4 powerful tips for developing an action-focused mindset and lifestyle that will help you make steady and sustainable progress toward your dreams, and guarantee that 2019 is a truly phenomenal year for you. My first “action tip” is to start by eliminating all your excuses for not taking action. Because if you’re looking for a reason to delay taking action, you will always be able to find one. For example, you might tell yourself that you shouldn’t apply for that new position you want because you haven’t been working at the company long enough, and somebody else is probably more qualified for the job. Or you might tell yourself you to wait before taking on a new project because you should probably do more research and preparation first. Or you might try to convince yourself that you need more money, resources, or time to get started. All of these are just excuses you tell yourself to justify your lack of action. To achieve your goals this year, you have to give up all of your excuses. Because you will always be able to come up with reasons why you should wait before you start. But successful people don’t listen to those reasons and excuses. They are just coming from the part of you that is afraid to fail. Successful people ignore those voices of fear and just dive in and get to work! They build momentum by taking action. They learn what they need to know as they do it. There is no such thing as the perfect moment. You might tell yourself that now is not a good time because you’re busy at work, or have a project you’d like to finish first, or there’s too much going on with your family right now. But there is ALWAYS going to be something going on in your life. If you want to take action on your dreams, you can’t just wait for the right time to come. You have to make NOW the right time and just go for it taking whatever steps you can take right now. The next piece of advice is to simply START by taking that first step. Because that’s what achieving your goals is – a series of small steps, taken one after another, toward the reality you want to create. You don’t achieve it all in one fell swoop! Success is a journey that takes place over time. And the most important action you will take on that journey is that very first step. Because once you’ve taken one step, you will find it easier to take the next, and even easier to take the next, and so on. Just choose to believe you can do it, and start. A good example of the truth in that statement is how Nashville singer-songwriter Jana Stanfield started her music career. When she decided she wanted to be a successful singer, someone advised her to start by taking three easy steps she could not fail at. After she took those actions, she decided what the next 3 action items would be. And now she has recorded lots of albums, has written hit songs for top country performers, and performs all over the world by herself, and with superstars like Kenny Loggins. My final piece of advice is to “fail forward faster.” Don’t let fear of failure stop you from taking action. Instead, recognize that some amount of failure is inevitable. You’re not going to get everything right the first time. You are going to make mistakes. And that’s okay! Making mistakes is how you learn. And the knowledge you gain about what didn’t work is invaluable and will help you get better results with your next attempt. This is known as “failing forward” — using each failure to launch you closer to your dreams and goals – closer to your vision of your ideal life. So those are a few tips on how to take start taking action on your goals and make 2019 your most incredible year yet. Give up your excuses, don’t wait for the perfect moment, make NOW the perfect moment, and focus on taking that one first small step – and then the next, and the next, and the next – while refusing to let the fear of failure stop you in your tracks. If you follow these tips, you will achieve your new year’s resolutions and so much more this year. I can’t wait to hear about everything you accomplish! 9 Ways to Stay Positive, Even When You're Sick! As the beloved originator of the Chicken Soup for the Soul® series, Jack Canfield is known for fostering the emergence of inspirational anthologies as a genre. Now, affectionately known as "America's #1 Success Coach," Jack has studied the fields of success and personal development for over 40 years. His formula for success reached global acclaim with his New York Times Bestseller, "The Success Principles", where he teaches readers how to be successful in life and achieve their goals. 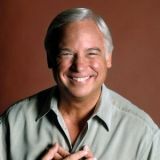 For more information on Jack, visit www.jackcanfield.com or follow him on Facebook , Twitter , YouTube, or Instagram.